AutoCAD is the top choice in the drafting industry because it's sleek and comes fully featured. 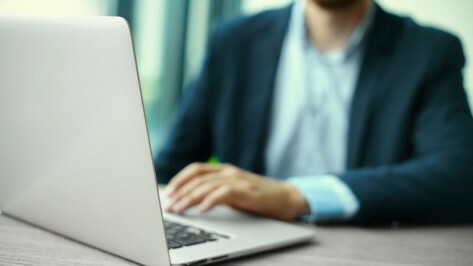 However, this powerful tool costs more, and this has prompted competitors to release programs that match AutoCAD's capabilities. 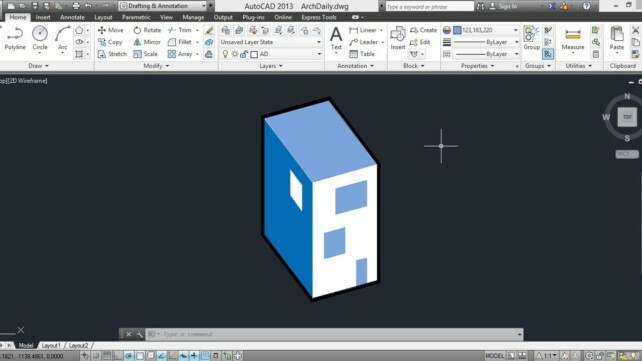 In this piece, we list some of the best AutoCAD alternatives. 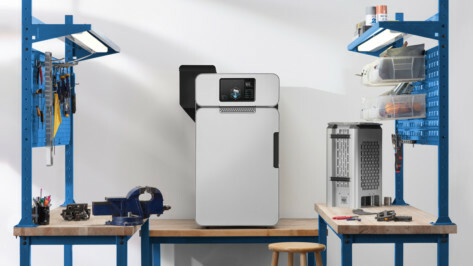 Similar to the way the World Wide Web democratized news, education, and entertainment, 3D printing has tremendous potential to democratize the manufacturing of certain goods. 3D printers should be calibrated for maximum accuracy and precision. 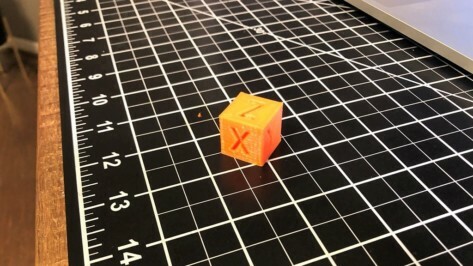 Check out the best calibration cubes and learn how to use them to get the most out of your 3D printer. 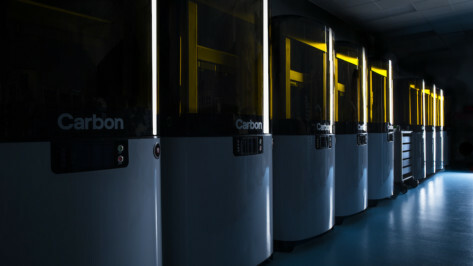 In a new partnership between Shapeways and Carbon, customers of the 3D printing service provider will be able to order parts produced with Carbon's Digital Light Synthesis (DLS) 3D printing technology in three different resin materials. 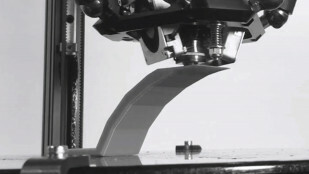 3D Print Rubber – Is Rubber 3D Printing Possible? 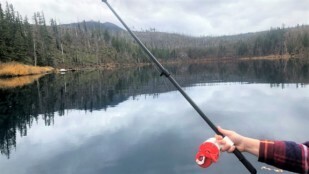 As designers continue to grapple with the possibility of 3D printing rubber, we tell you whether it is achievable or not and go into detail discussing alternative rubber-like 3D printing materials. 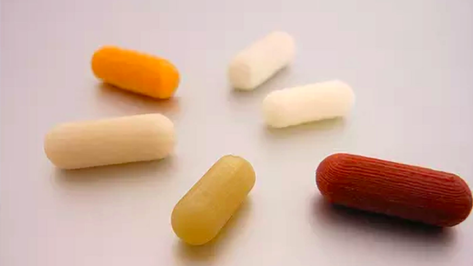 UK based bioprinting company Remedy Health is working with FabRx, the pharma-tech experts, to develop personalized 3D printed medicine thanks to grant funding from Innovate UK. 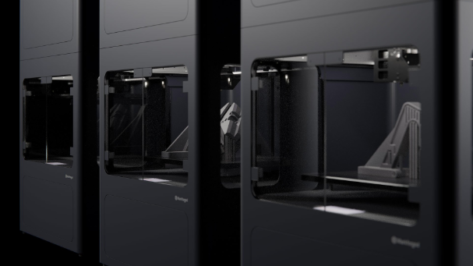 Markforged, the 3D printer company, just launched its "Markforged Additive Manufacturing University". 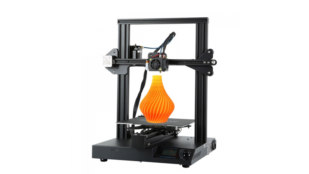 The program aims to help businesses accelerate and facilitate the adoption of 3D printing. 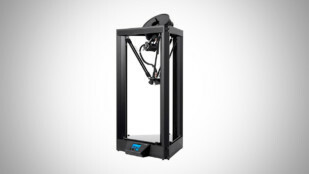 Your 3D print is not immune to the law of gravity and requires support structures for overhangs beyond 45°. 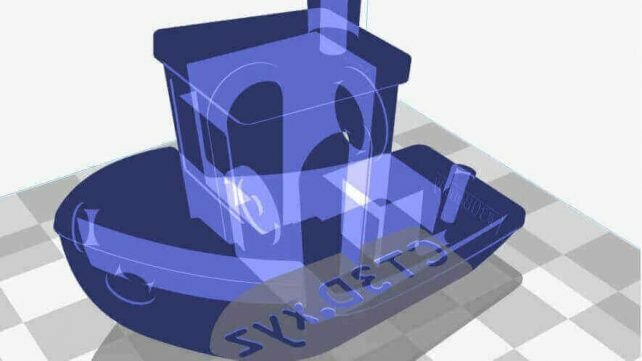 Learn how to master 3D printing overhangs. 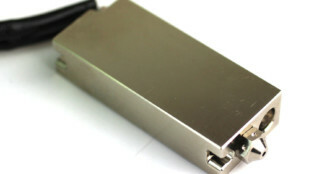 E3D, the 3D printer parts company, has announced the release of its long-awaited SuperVolcano HotEnd add-on which boasts up to 11x the volumetric throughput of the company's V6 HotEnd. 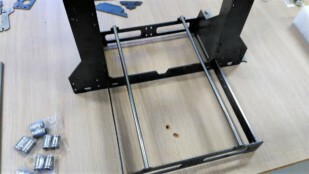 Looking to buy or replace a 3D printer frame? Then you've come to the right place. This article presents what to consider and which frame is the best option for different applications. 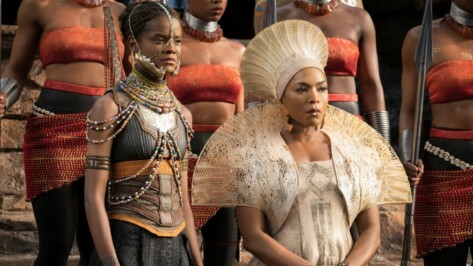 At the 91st Academy Awards, the award for Costume Design went to Ruth Carter for her work on the film Black Panther. Carter thanked 3D designer Julia Koerner for her work on the mantel and crown printed by Materialise. 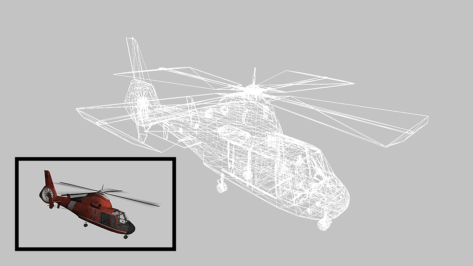 To produce models, 3D printers need files, typically in STL format, to be sliced into G-code. 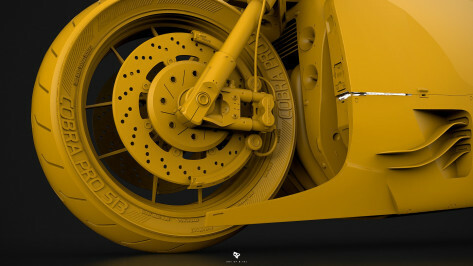 One type of software used to make these models is 3D sculpting software, which can recreate organic curves and freeform shapes. 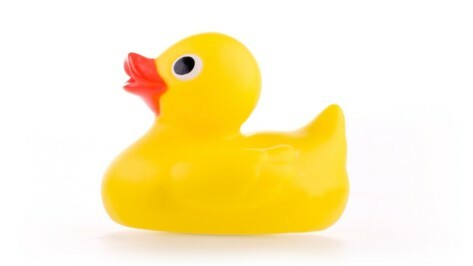 "The Great Duck Project" is an attempt by Remarkable STEAM, Inc. to set a record for the world's largest 3D printed duck at the 8th annual Maker Faire Westport, Connecticut. 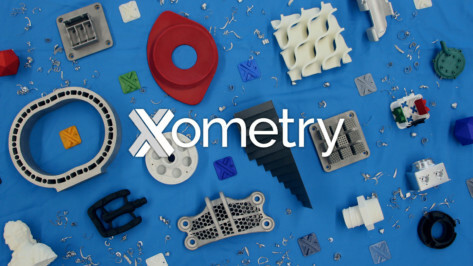 Xometry has situated itself as a leader in rapid prototyping and on-demand manufacturing by offering a wide variety of digital fabrication tools, top-notch 3D printing technologies, and valuable resources like webinars and design guides.